For more information on FogQuest and how we work, please visit the what we do page. This updated 2018 PDF version of our manual is now available for purchase at the link above for $24.99 USD. This PDF, in single page format, may be printed in whole or in sections. A full printed version is available through Amazon.com (linked below) for $89.99 USD. 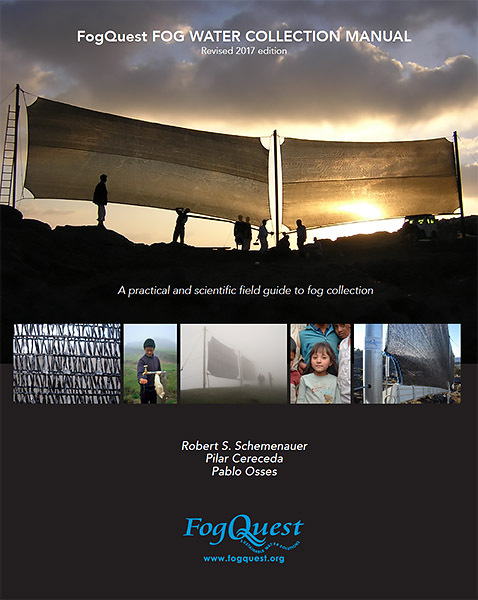 The manual provides detailed information on how to select a site for a fog collection project, information on involving communities, construction guidelines for both small and large fog collectors, as well as background information on scientific, meteorological and geographical factors relevant to both fog and the fog collection process. This program was produced by journalist Lauren Millar for the series Journeys on TVOntario. It was shown extensively on TVO and Discovery Channel in the mid-1990s. It is now on YouTube and provides helpful background on starting fog collection projects in developing countries. 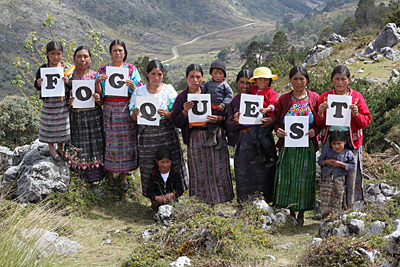 These projects in Ecuador were initiated by Bob Schemenauer and Pilar Cereceda in the years before FogQuest was established. Memberships that are paid now are valid through to the end of 2019. 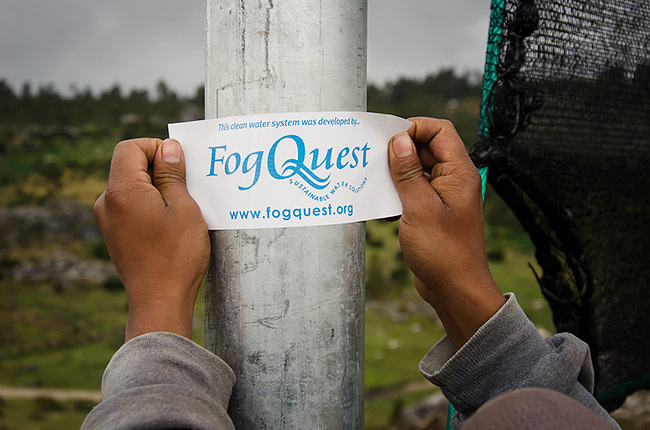 Membership fees are a valuable source of income for FogQuest and help us accomplish our water projects. The rate for 2017 is $40.00 Canadian for those in Canada. We now charge $40.00 Canadian as well for those outside Canada. There are $10 discounts for students. Please renew your membership now or consider becoming a new member. 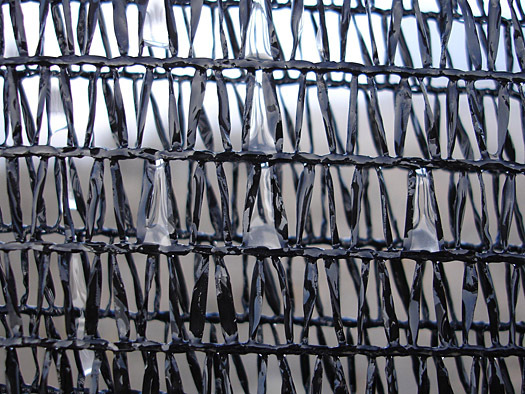 We are looking forward to having you join our efforts to provide clean water in arid regions of the developing world. For other donations options, please click the green button or click here. Contributions of any amount helps us change lives. 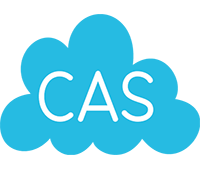 To receive our regular newsletters, which will contain news about ongoing and new projects, please subscribe to our newsletter.